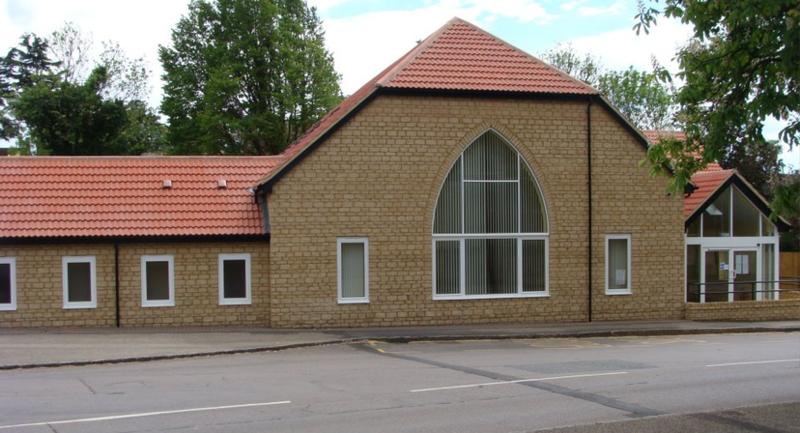 A modern village hall in the heart of Stanwick, Wellingborough. A large welcoming lobby area with WIFI on request and comfortable seating. Facilities manager on site mornings in term time. 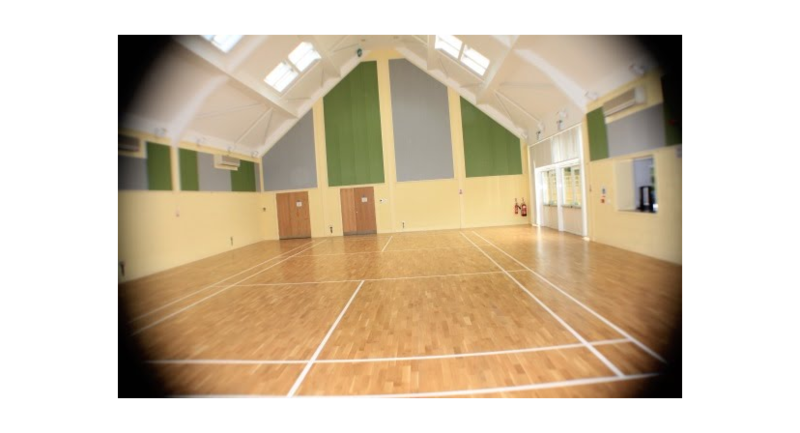 The main hall boasts an oak sprung activity floor, air conditioning, high light and airy room. Main hall has badminton court markings, posts available with court hire. Commercial kitchen with place settings and glasses up to 100. Contained patio area. 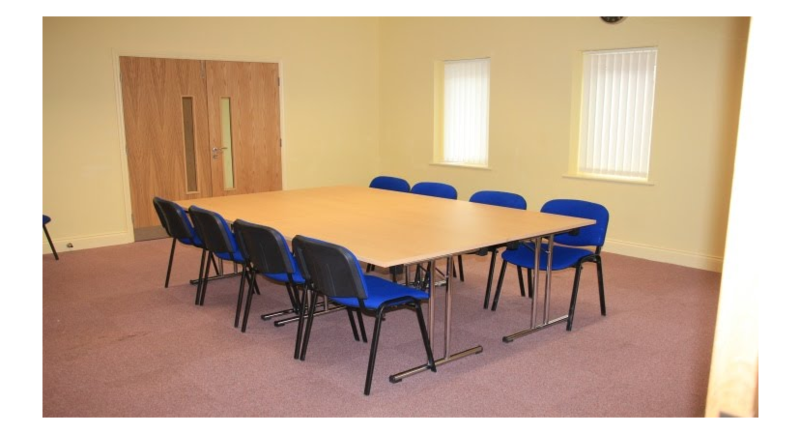 Fully carpeted meeting room, hires out separately includes conference tables and chairs. Tables etc can be removed for smaller one to one sessions. Access to open public garden from the patio. Main hall will hold up to 100, meeting room 20. The Hall will hold up to 100 – 130 people depending on your event. It has an Oak sprung floor and the ceiling is high and will accommodate badminton or large bouncy castles. There is a hatch to the kitchen and access to a fully contained patio area. Air conditioning is available on request. The large committee will seat up to 20. This light and airy room is suitable for meetings and smaller events. For large events this room can be hired with the main hall. The double doors can be opened through the corridor to the main hall. It is perfect for catering or a bar. Flip chart is also available. A number of our meeting room users book one of our rooms and use the Bistro next door for their business lunches. 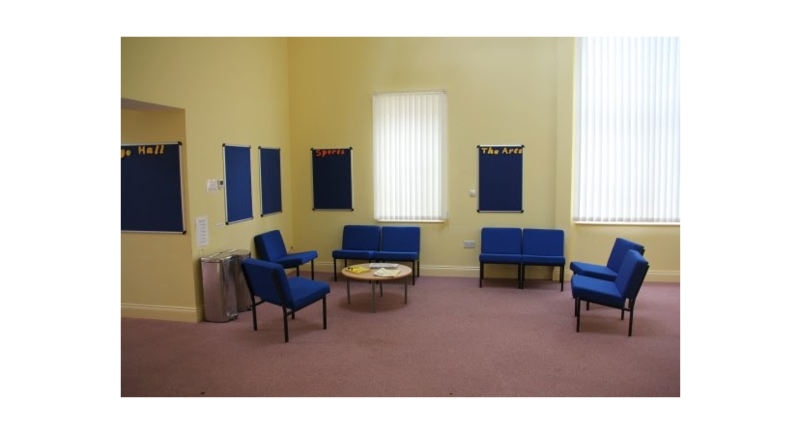 This is a spacious area for all members of the public to use and enjoy when the hall is open. 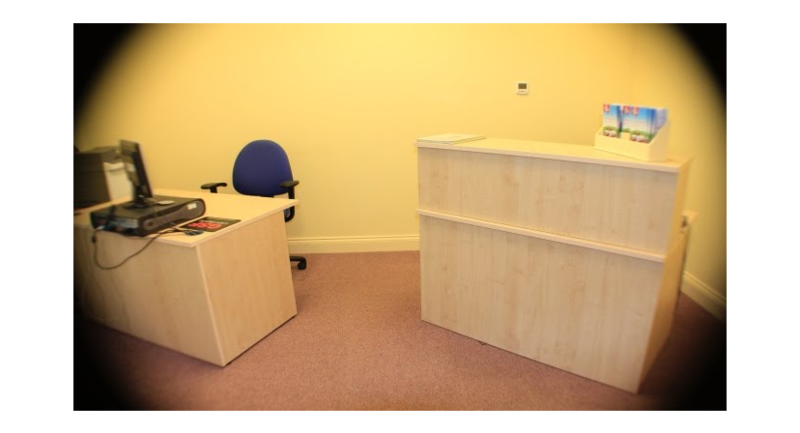 The office is located off the lobby area. The facilities manager is available in the office every morning in term time from 9:30 -12:30pm. 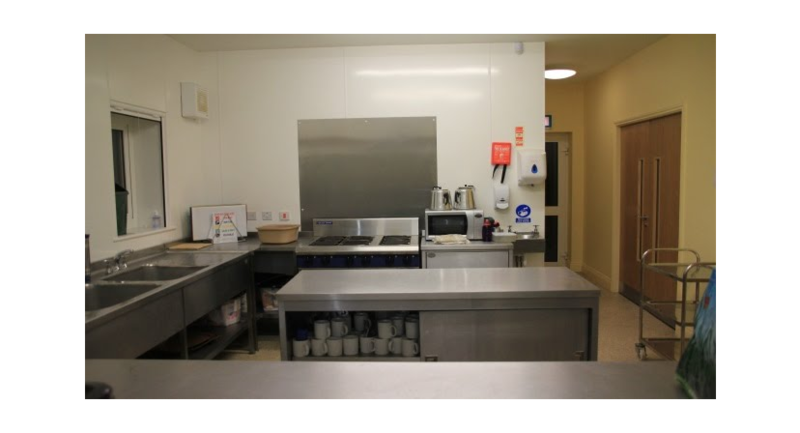 The commercial kitchen boasts a large gas cooker with hotplates, large fridge, freezer, warming cupboard, kettles, urn and microwave. Crockery, cutlery and glassware are available on request. 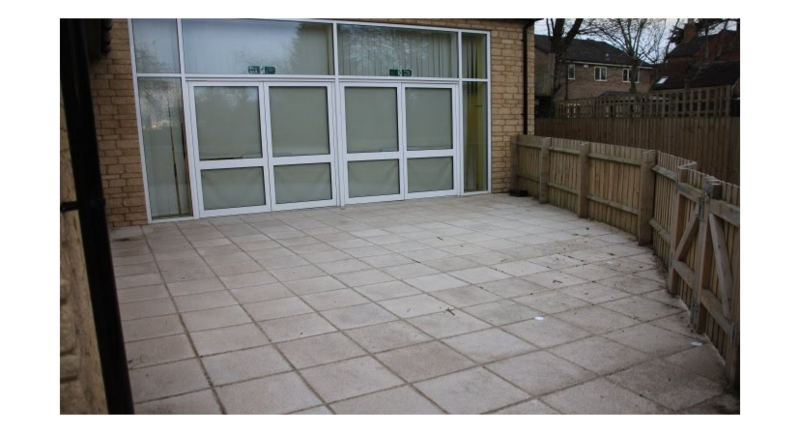 There is access from the hall to a fully contained patio area. Keys for access to the gardens are on the main door key ring. The gardens are managed by the parish council and for public use. Please contact the facilities manager should you wish to use the gardens for an activity.